Whether you’re a website owner, an Amazon seller, or a professional copywriter, striking a confident and persuasive note with your customers is key to drumming up leads, conversions, and sales. However, just like constantly saying “Umm” when you speak, far too many writers come across as less than professional because they make these common mistakes. Correcting these is a simple task that can heighten the success of your writing with barely any effort. Mistake #1: Thinking everyone communicates the same way. While the details may be the same (I need have surgery to correct a serious problem), it is possible that you will go into much more detail with your spouse than the other family members. In addition to the medical specifics, you will probably also discuss the repercussions this surgery will have on your life over the next couple of weeks as you prepare, undergo, and recover from the ordeal. You might give your mother or father the basics so as not to worry them too much. Then, if they have additional questions, you can answer them as needed. However, for your child (depending on age), it is likely that you’ll phrase medical terms differently, use layman’s language, talk about the positive aspects of the surgery, and otherwise take the approach of everything being all right in the end. Want another example? Read this classic blog post about writing copy for the NCIS team. Not all people communicate in the same way. 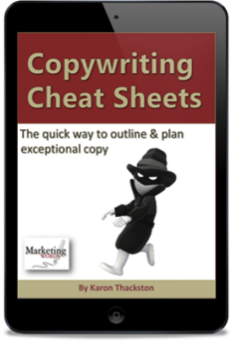 Even though the specifics of any writing project may be the same, your job as the writer is to phrase the copy to best suit your customer base. I’m not talking about rephrasing or reframing (reinforcing the same ideas in order to get a point across to instill remembrance). I’m referring to literally repeating statements practically verbatim. This usually comes from not knowing what to say or having a lack of information. Rather than writing in circles, expand your knowledge. Ask for more details from the manufacturer or client, or do some online research from reputable sources to gather additional facts. Mistake #3: Using seriously overused words. 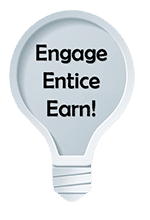 At Marketing Words, we have a strict limit that writers can only use the word “enjoy” one time in a piece of copy or a blog post. This is one of the most overused words found in copy. Which other ones do you need to keep an eye on? Stuff — Use a real word, not slang. Great – You can find more expressive words. Just — Most of the time, the word “just” is similar to cellulose powder in vitamin capsules. It is used to fill space. So — Typically used at the beginning of sentences when making an attempt to write conversationally. It is almost always best to leave it off. That — If the sentence reads correctly without the use of the word “that,” leave it out. Example: He thought that he needed to go to the store reads equally well as He thought he needed to go to the store. Had — Same as above. Unless you are talking about something that happened in the past, you do not need to say, “She had said she was leaving” when “She said she was leaving” sounds better and uses fewer words. These are some of my favorite copywriting thesauruses. I have the paper versions (from many years ago) and they still serve me well today. Mistake #4: Starting numerous sentences the same way. 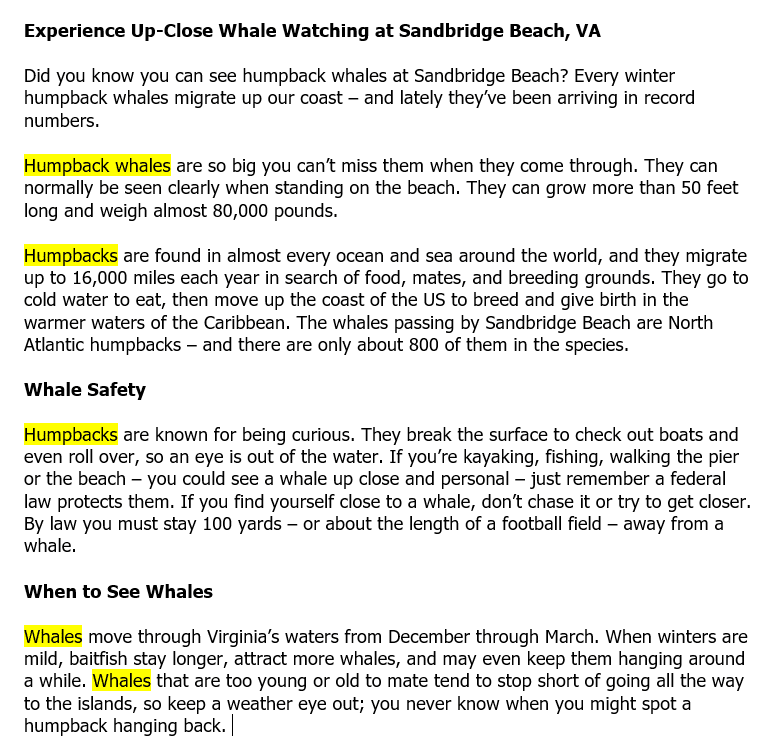 It’s annoying and boring to read copy or content that is constructed this way. Proof your own writing projects (or hire a proofreader) so you can replace routine repetition with differentiation and interest. Mistake #5: Using lazy words and phrases. When crafting your copy, originality is important. If all you offer your reader is words and phrases they see everywhere else, they are likely to simply roll their eyes and click away. You may also want to jazz up your writing by using super verbs and super adjectives. Here’s a tip that plays a big role in creating engaging copy: Simply pay attention to what you write. Too often, being in a hurry to finish causes these 5 mistakes to occur. Take your time, read and then reread what you’ve written. 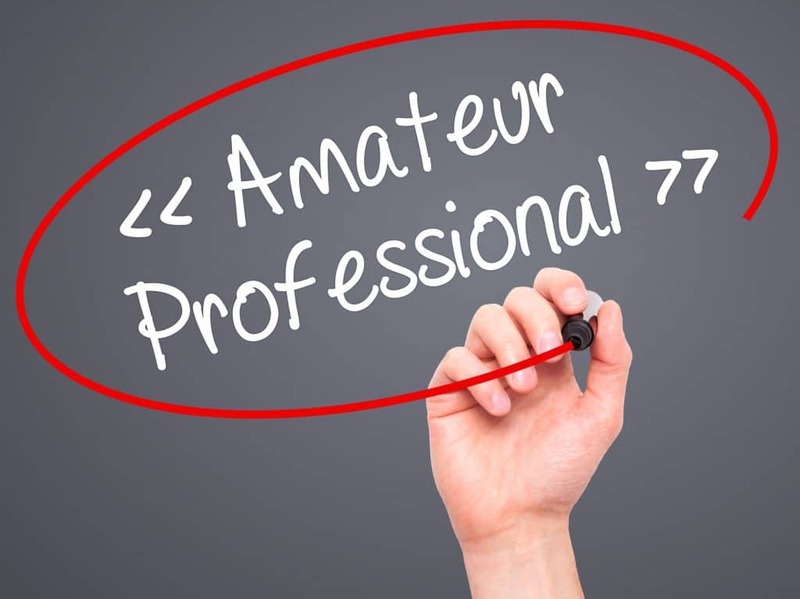 You’ll greatly reduce the risk of sounding like an amateur. What many writers don’t realize is that most of the magic of copywriting happens long before the first word is ever written. This is the part of the process that is time consuming. The word “literally” has become a current trend, a verbal habit. The word is being used as a means of emphasis, when in fact its strongest use is as an indicator that the information being given should be assessed literally rather than figuratively, In many cases it could be replaced by the word “completely” or “utterly” to equal (and less habitual) effect. However, more often than not it should be eliminated all together. “I’m referring to literally repeating statements practically verbatim.” The use of “literally” in this sentence has no substantial value in clarifying the information being communicated. Take away that one word and the sentence retains all of its meaning and the words “practically verbatim” would actually pack more punch. On the other hand, had the modifier “practically” not been used, then “literally” would have had more value. Essentially “practically” and “literally” are opposite and undermine each other. But we have lately become accustomed to hearing and using the word “literally” and so tend to pepper our speech with it out of habit rather than out of necessity. In each case, another word would have been equally appropriate and equally effective and would have provided much needed variety in the speech patterns of different characters. Using a word out of habit, rather than for its own unique merit, is something we all need to be very aware of and strive to overcome – especially when we are bombarded by mediocre writing coming at us from all sides these days. I salute you for your own excellent writing and for working to help us all write more effectively, more correctly, and with any luck, more interestingly. Thanks for your comments and the two additions, Cindra. I did not use “literally” out of habit, however. It was intentional. Because I gave an example of almost identical repeats, I wanted to be certain readers understood that the second statement was to be taken literally.